The coursework load has eased off a little so I'm feeling relaxed and free enough to sit down and blog a little- how nice! This week has been filled with fun things and not so fun things. I started off by applying to 11 jobs all across my town, avoiding coursework until the night before, visiting a newly opened ice cream parlour, going to the cinema and finishing it with late night baking and a shopping trip with mother dearest. 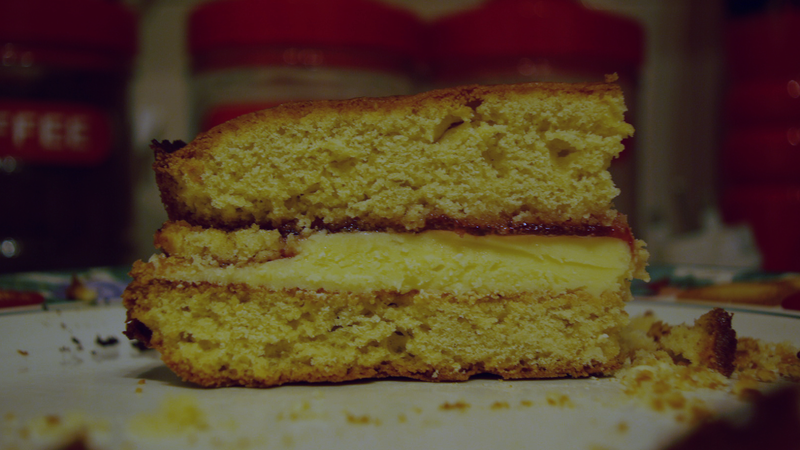 I did actually attempt to appoint Sam as the typical blogger's-boyfriend-photographer to take some snaps of me baking but all I got was a picture of his legs... After eating the majority of the vicky sponge between three of us, I decided to take a quick picture of the final slice. I love an overdose of buttercream, I do. 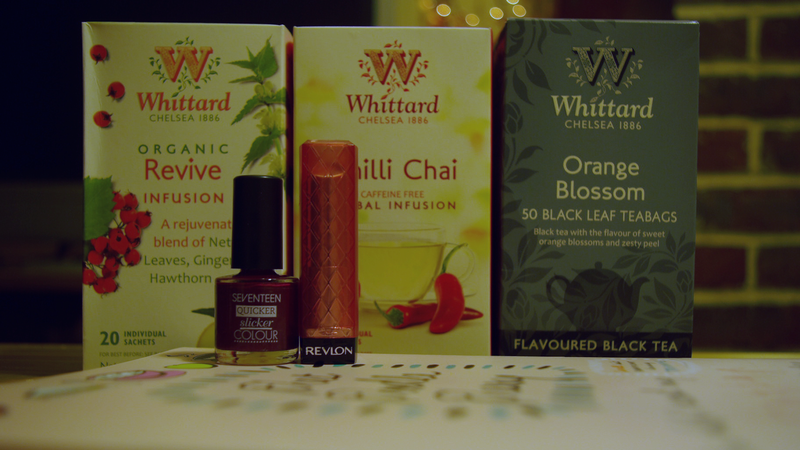 Whittard had a sale on, and therefore my mother was more than happy to swipe up these three teas in a flash. 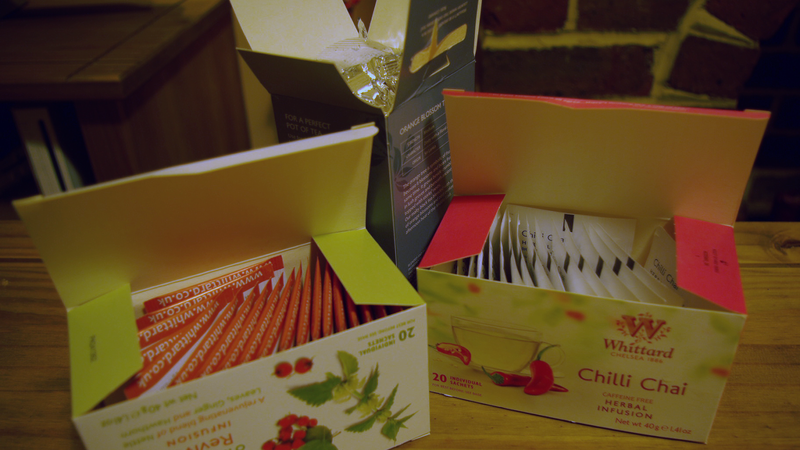 Orange Blossom, Chilli Chai and an Organic Revive Infusion were the perfect treat once we were in from a busy, rainy day. 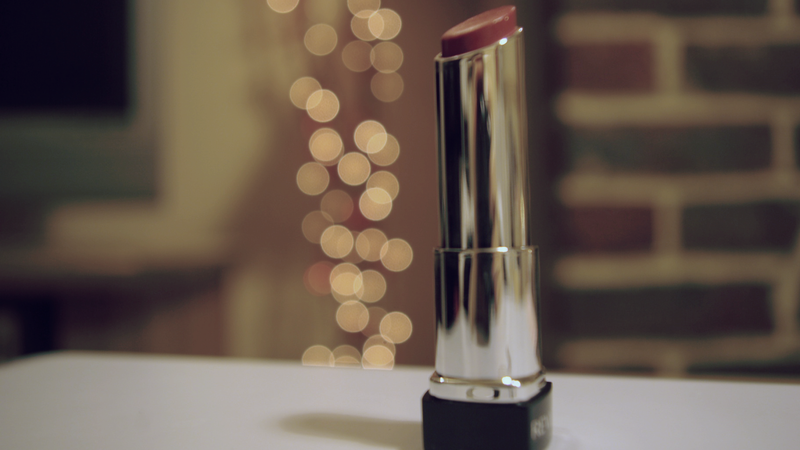 I've genuinely been lusting after the Revlon lip butters for about half a year. I finally got around to purchasing one of my own (in Macaroon) and I'm a very happy bunny. 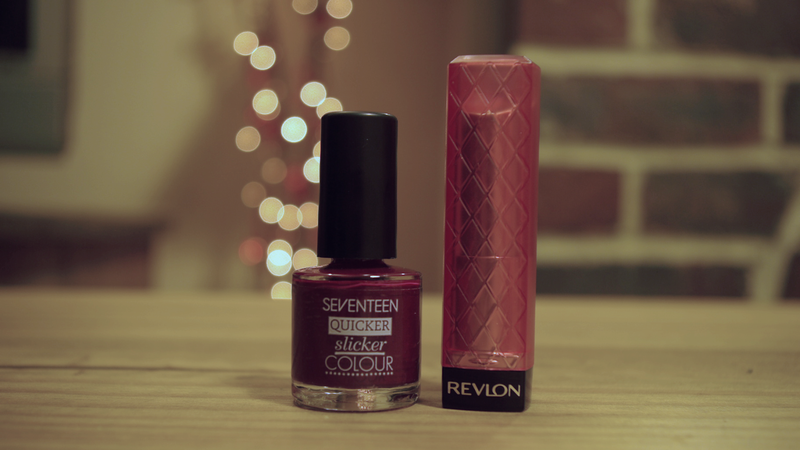 I felt like going absolutely wild and bought a 17 Nail Varnish in Ruby Gem I did actually intend on trying out one of the new gel ones, but none of the colours really called out to me. 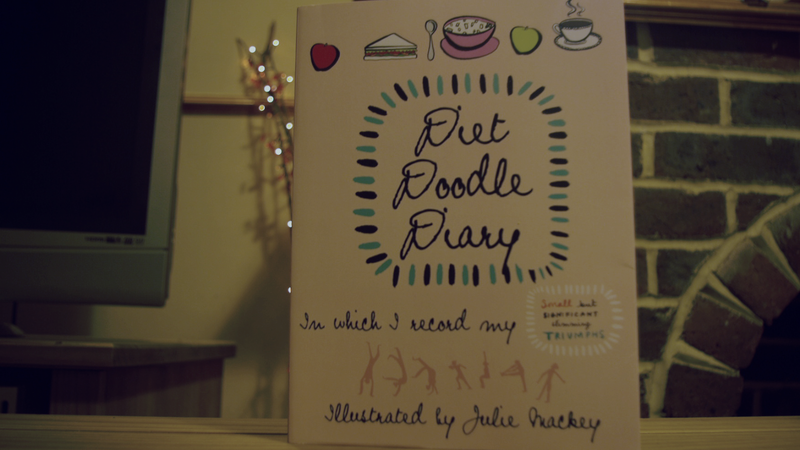 The Works was selling Diet Doodle Diary for £2.99 when it was originally a tenner, I took a look through and it was the most adorable and (hopefully) productive way I think I can possibly get my health and fitness all organised. It's full of little week logs/plans and gives you random little challenges along with tons of inspirational little messages. It was the last one in the shop and i took that as a sign of it being made for me. 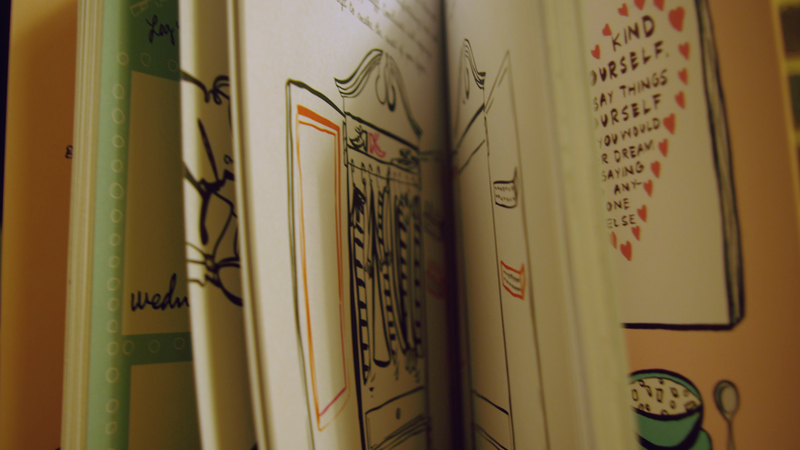 A good way to describe it is kind of like a Wreck This Journal with less chaos and more fitness. Capisce? So that's pretty much my weekend.